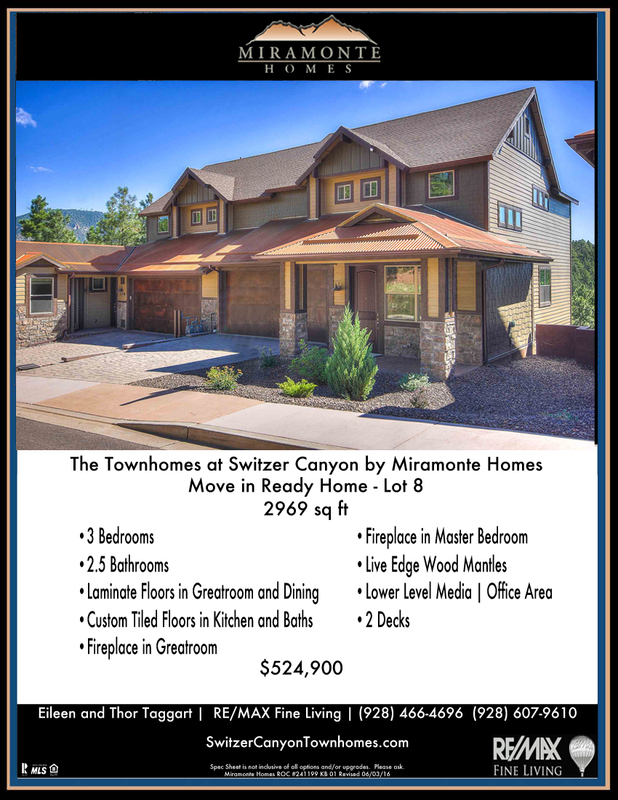 Only Three Move In Ready Townhomes available! 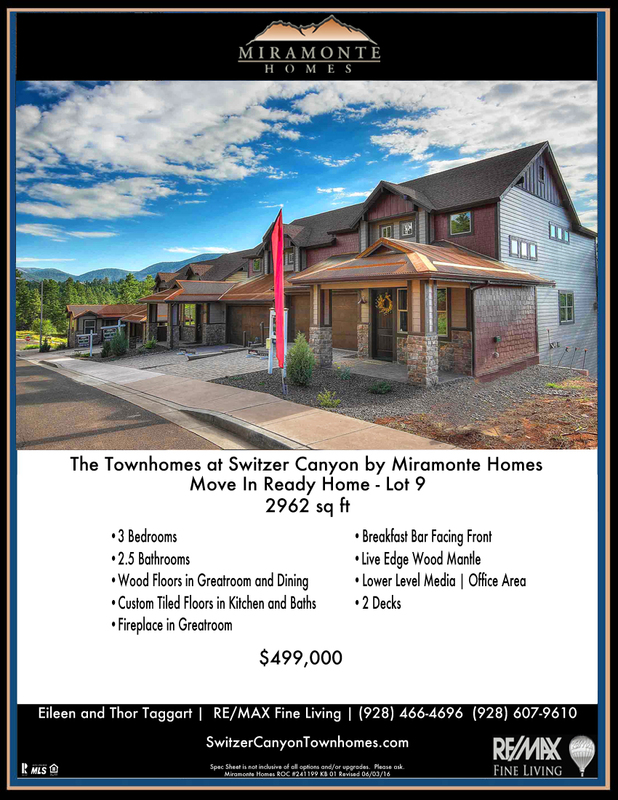 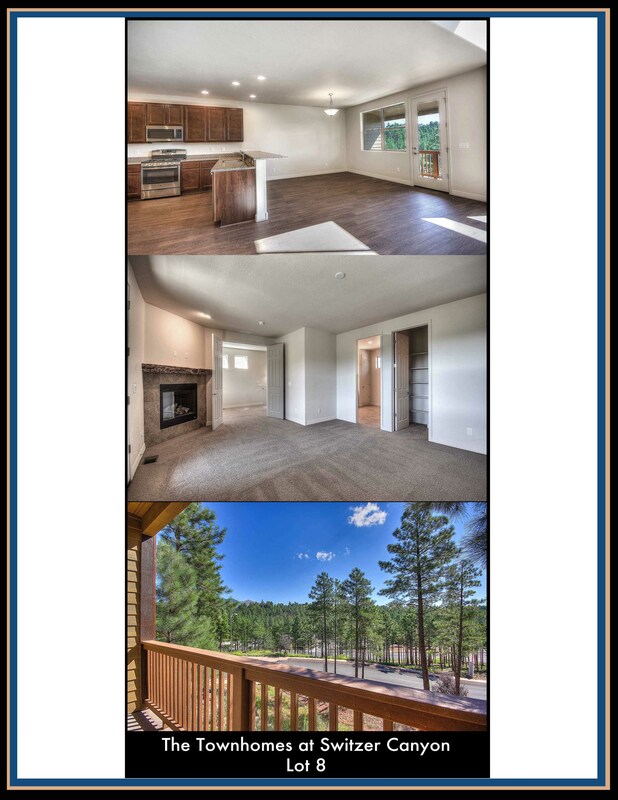 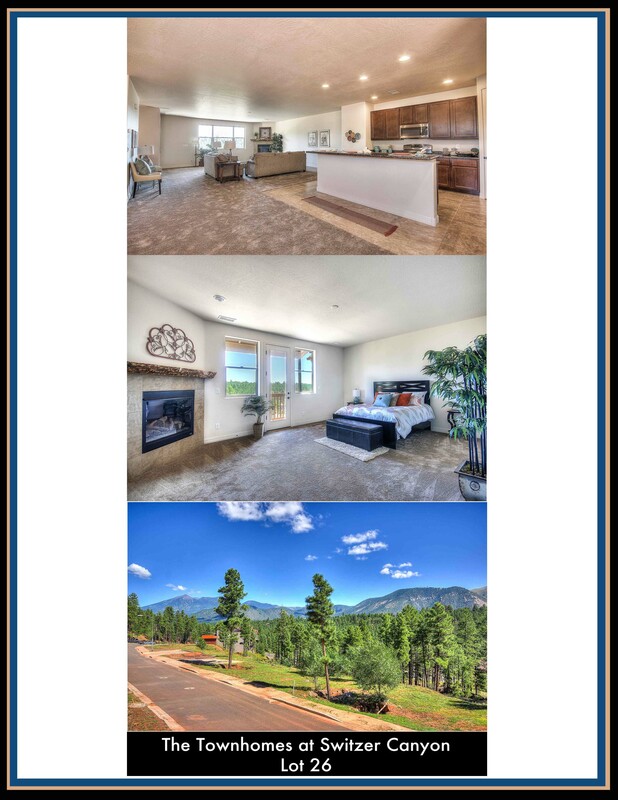 See Luxury Townhomes with Flagstaff’s most magnificent Mountain Range Views. 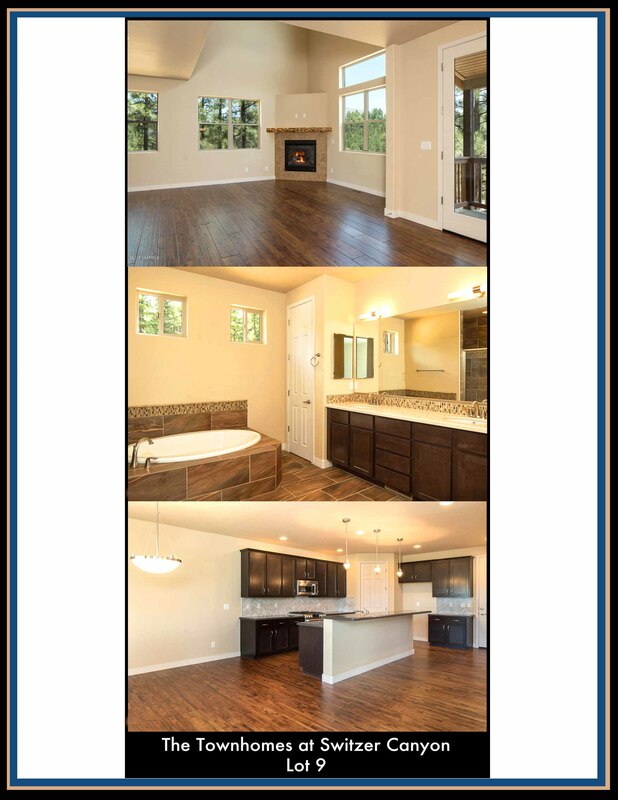 Our Active Listings are ready for your immediate enjoyment!